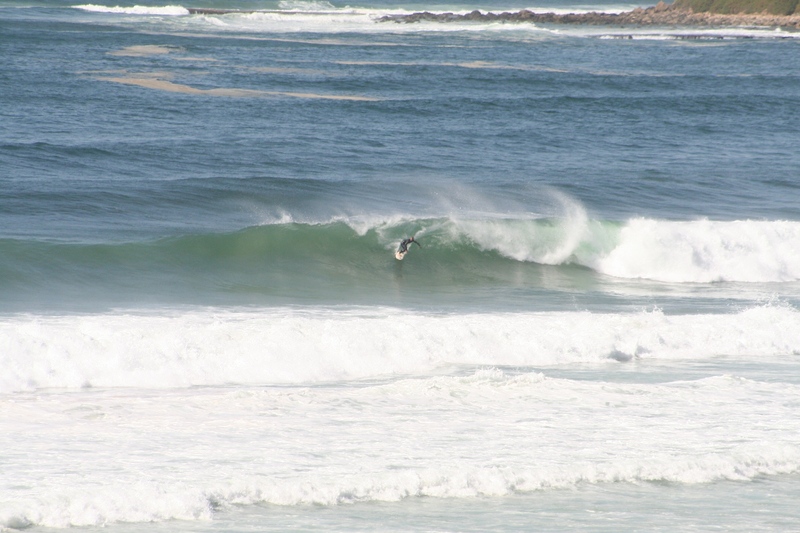 A solid swell pumped through on the last Sunday of May 2010 and the wind held them up. 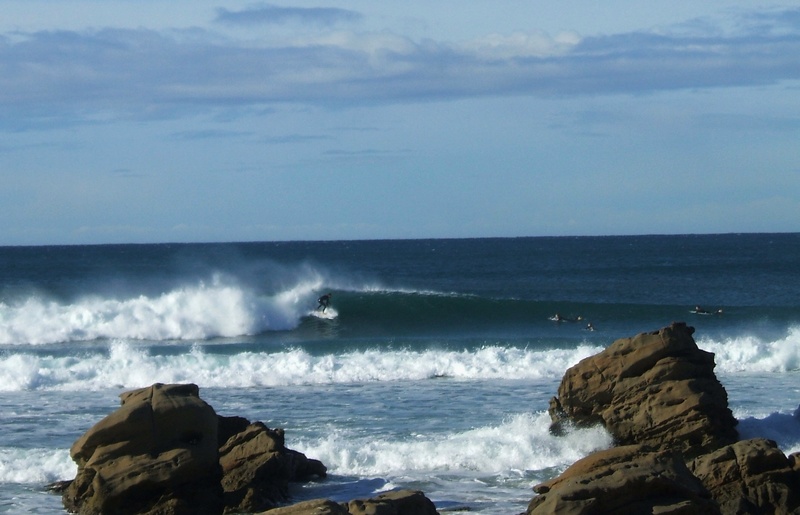 Unknown surfer behind the Redhead Shark Tower. 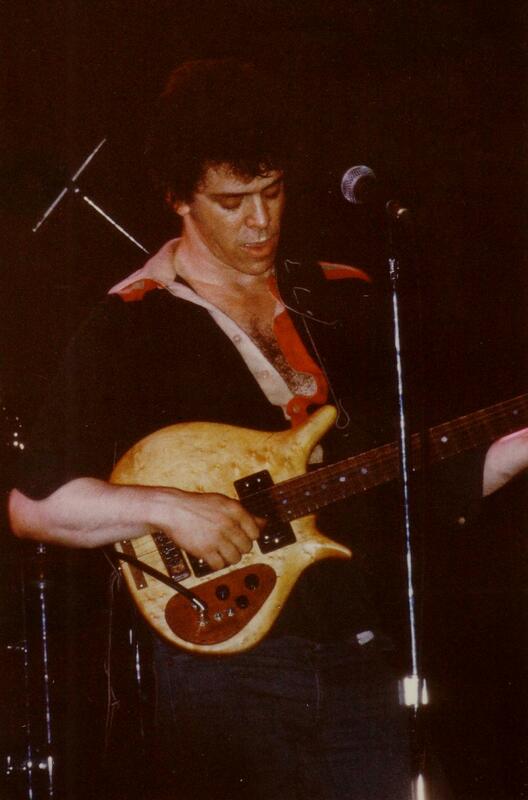 Lou Reed at the Majestic Newcastle Civic Theatre around 1978. Lou had a great band and played great guitar and had the crowd on their feet. 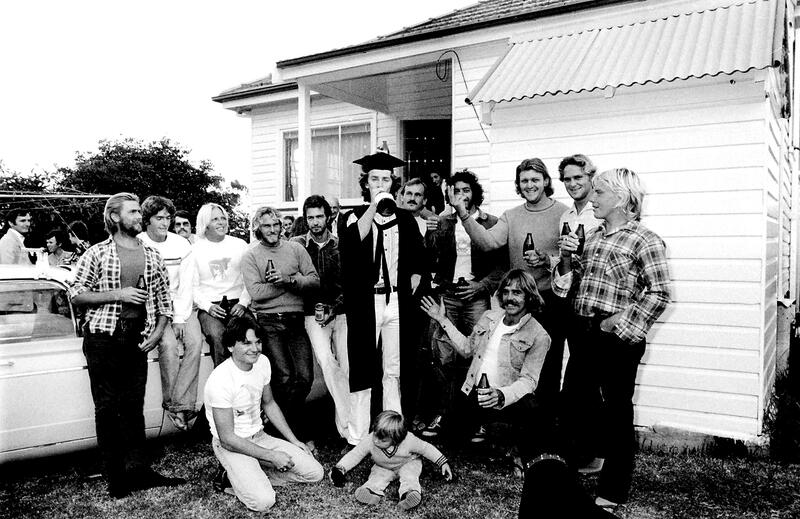 The Redhead Surf Crew celebrate Gilly’s Graduation around 1978.